Why hello there, you lovely lot! Today's post is a little different than usual but I thought it would be fun to share with you my biggest beauty bad habits. Wow that's a mouthful... But anyway, I'm sure we all have one or two beauty sins that we can relate too so, sit back, grab a cuppa and a biscuit and enjoy laughing at my shameful beauty behaviour. Collecting Franchise BagsThis sounds really strange I know.. But in Manchester to my knowledge there isn't any franchise beauty stores that I know of in the area. So when I have visited London and finally had the chance to go into a Benefit store or a MAC store I actually keep the bags as decor in my room. I still have my receipts from the first time I visited the Benefit store as they wrote my name on them! I have bags from Benefit, MAC, VS Pink, Victoria's Secret, M&M's World and Space NK. LazinessTo be honest, I am naturally quite a lazy person anyway but I am especially lazy when it comes to my make-up. Forcing myself to clean my make-up brushes isn't the easiest task in the world. I aim to do them once a week but a lot of the time sometimes this may stretch to two! Which is really bad, I know!! HoardingAnother natural trait of mine is hoarding. I honestly keep everything. I still have birthday cards from my 5th birthday lurking around in a draw full of birthday cards in my room. When it comes to make-up, I am the same. I definitely look past the sell by dates on my make-up. I still have a couple of lip balms from a couple of years ago, they seem fine to me but to the rest of the world. I know that is completely disgusting. Under The InfluenceThe blogosphere is definitely influential for me. People post countless reviews day in and day out and if they've been written well enough and the photographs ooze every bit of beauty out of the product then that's it I am sold. I will make it top of my list of beauty bits to buy and within a month I'll most likely own it. Believe In The HypeQuite similar to the above, if a product is hyped up about that much I will feel the need to have it in my life. The perfect example would be the other day I made a cheeky MAC order and of course Velvet Teddy was on the list. I have been into Selfridge's countless times and it is constantly out of stock, but of course with how hyped up it is I will buy it one way or another. I'm a Youtube Star? !No, I'm not. But between me, my bedroom and my camera I am. There has been countless times I have been that bored I have sat there and filmed some kind of YouTube video whether that be a morning routine, beauty tutorial or my make-up collection and storage at some point I have filmed it. Watched it back and naturally deleted it. I Buy To BlogWell, don't we all? One of my worst habits when it comes to beauty shopping is thinking in the back of my mind "Hey Toni, you could definitely include this on your blog!" Whether that may be a make-up look or a review, that thought tends to cross my mind many times let me tell you. Personal PressureNow last but not least comes the added pressure I pile upon myself immensely. 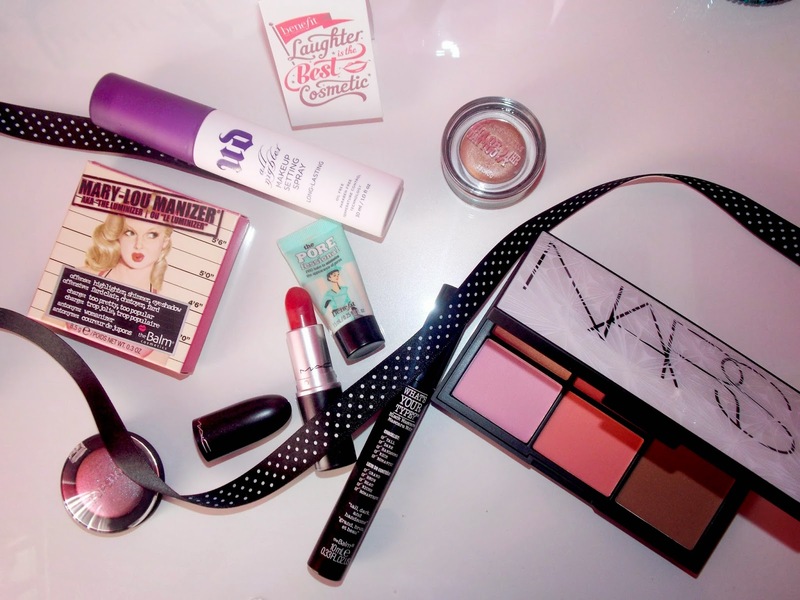 As a beauty and fashion blogger, I feel my make-up should look good all the time or my outfit has to look nice. Of course, that will not always happen. There has been many a time when I've had a bad make-up day or I'm not really liking my outfit as I threw it on in a rush. But as in the back of my mind I know I'm there writing to people how to create a look or acting as if I know what I'm talking about when it comes to fashion and beauty then naturally I criticise my appearance harshly on a day to day basis. What is your biggest beauty bad habit? I'm definitely a beauty hoarder too, I wouldn't like to think of the number of lip glosses/sticks I own! i am very lazy when it comes to removing my makeup at night. This! Literally just this! I'm the exact same, I hoard so much stuff I don't need for eg. packaging off products and makeup brushes..like why do I feel I need these :') Same with washing brushes I am dreadful and sometimes I may leave mine for more than two weeks which I know terrible! I've also definitely made too many purchases based on reading somebody's blog post. Glad I'm not alone!